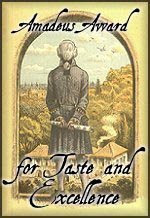 Monica thanks for the interview, I'm eager to read your books, they sound great, and I think you've found a great niche for these American Darcy's! Please enter me in the contest! I'm an early bird these days so I'll be the first to comment! Seriously, this book sounds amazing and I hope to get my hot little hands on it soon. Monica, it sounds like you've done your research for this book and I'm anxious to read it! Thank you so much for sharing with us! Lovely to meet you here, Lynette, kerri and Julie. 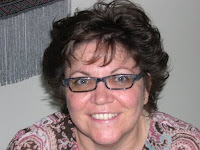 Lynette, the research is an enjoyable part of the writing. It gives me an excuse to go off and read all kinds of things. Kerri, you didn't have to do any homework, so you're off the hook! 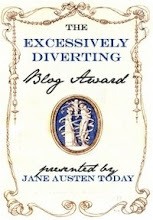 Julie: What an intriguing name for a blog. Thank you again, Eliza, for hosting me here and for your lovely review. Monica, I loved learning how you got your ideas for creating the American branch of the Darcy's. The story sounds great. I love your cover too. 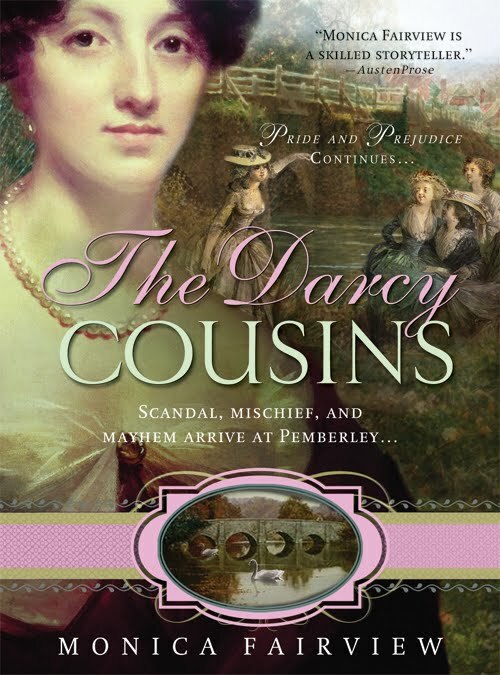 I can't wait to read The Darcy Cousins. Thanks Angela. I hope you find it as amusing as I did. I love how your mind works and it involves Mr. Darcy. I love the movie with Colin Firth and I love the way you've woven your story. I cannot wait to read it. Glad I stumbled across your blog this evening. 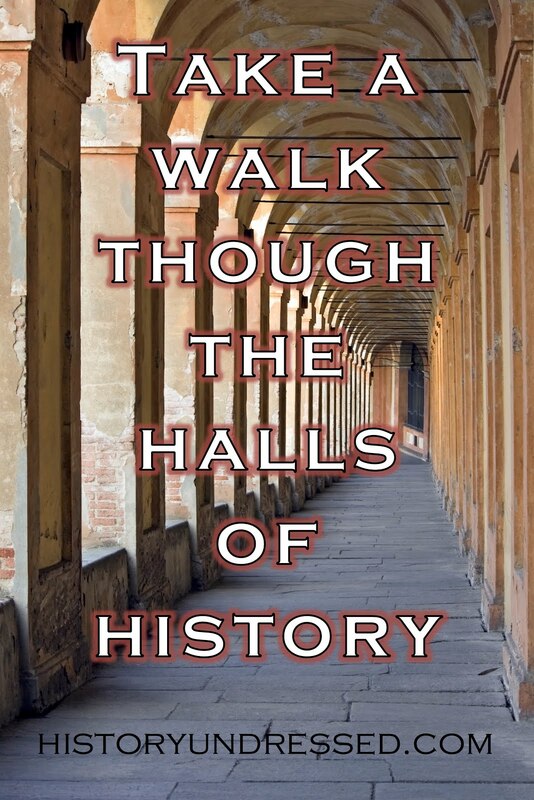 Hi Monica, I've followed your story's history with interest on the Hale authors blog. What a great premise! Paisley -- I can see you're a Darcy fan! Hope you enjoy the novel. Despite New England's view of the War of 1812, is this novel set before or after the war?